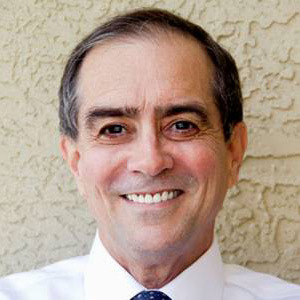 Dr. Augusto Montalvo is a board-certified dermatologist who specializes in adult surgical, general and cosmetic dermatology. He is dedicated to helping patients achieve healthy, beautiful skin. Born in Puerto Rico, Dr. Montalvo was raised in Chicago were he navigated through the public school system. He graduated with a Bachelor's degree in biology from Pace University in New York, and obtained his medical degree from Boston University School of Medicine. During medical school, Dr. Montalvo also completed a Master's degree in Public Health from Harvard University. Dr. Montalvo completed a residency in Internal Medicine at Montefiore Medical Center, serving as Chief Resident during his final year. After completing a US Public Health Service obligation he obtained additional residency training in Dermatology at the University of Illinois at Chicago. Dr. Montalvo was a Clinical Assistant Professor at the University of Illinois at Chicago before serving as the Clinical Practice Director of the Department of Dermatology at Northwestern University, a position he held for six years. He entered private practice in 2002 while continuing his close affiliation with Northwestern's Department of Dermatology. During this time he was instrumental in creating the Illinois Dermatology Institute, LLC. Dr. Montalvo is a US Army veteran who also served as a US Public Health Service Physician. He is fluent in English and Spanish.